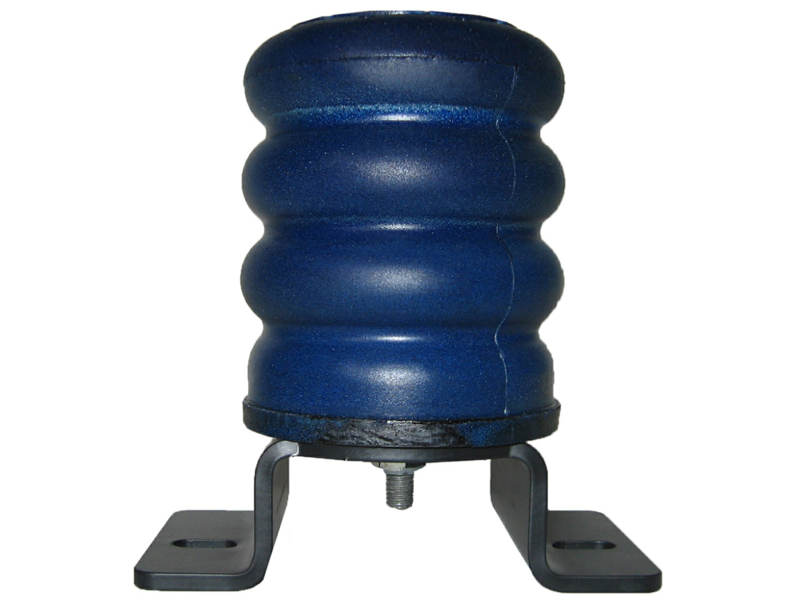 SumoSprings® are a patented suspension product designed to enhance load carrying ability, stabilize sway, and improve overall driver control and ride comfort. They are maintenance free, do not leak air, and do not require airlines or compressors. SumoSprings® are manufactured in a variety of heights, diameters and densities to support multiple front and rear applications. 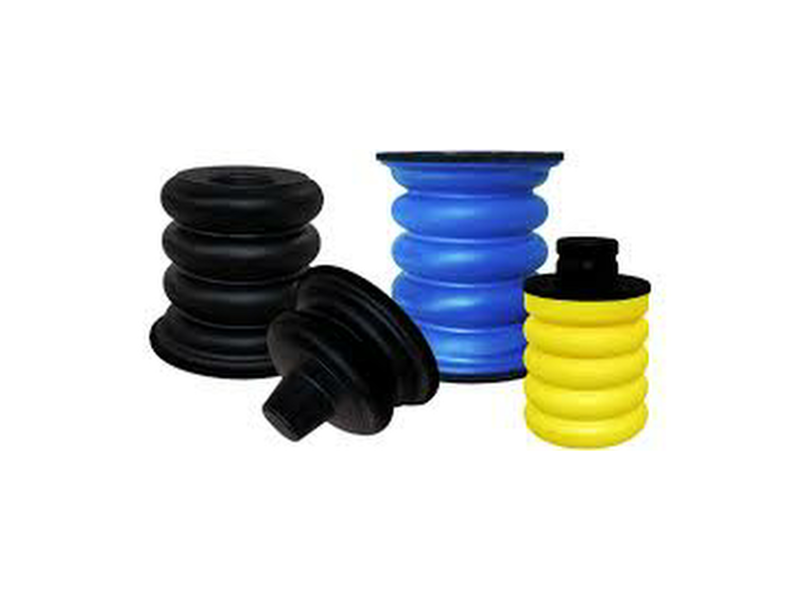 They are manufactured from proprietary closed micro-cellular urethane providing a smooth and progressive spring rate with superior damping properties.